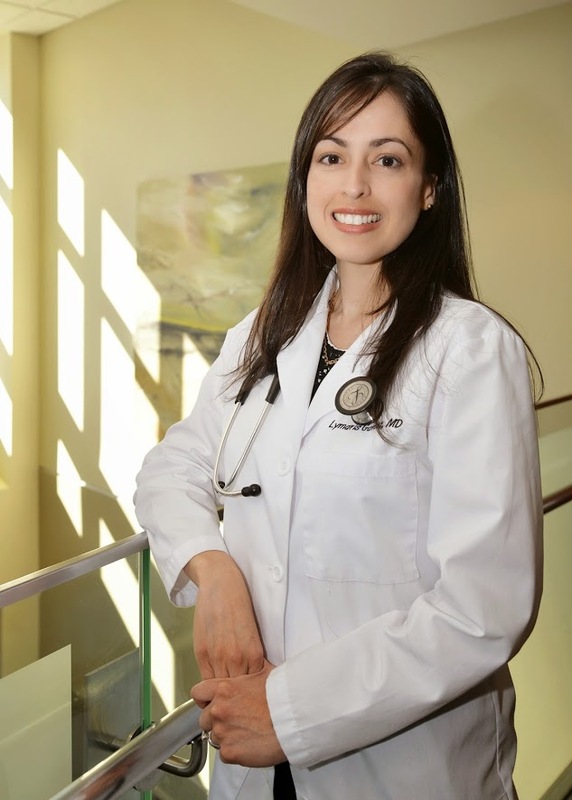 Columbia Memorial HealthFind A DocPulmonologyLymaris Garcia Medina, M.D. About Lymaris Garcia Medina, M.D. Lymaris Garcia Medina, M.D. is Board Certified in Internal Medicine, Pulmonary Disease and Critical Care.